DT favourite Vizion Division, ran by Trysh Alexander in France is soon to drop it’s new release next week courtesy of Worcester, UK artist Rick Canham aka InSight and a gathering of artists native to the UK scene. For this DT:Premiere we selected James Jaymal‘s rework of the single “Purpose One.” It’s thundering bottom end throbs and abstract yet powerful and energetic groove, really caught our attention as a killer dancefloor track. This entry was posted on September 9, 2015 by Death Techno. 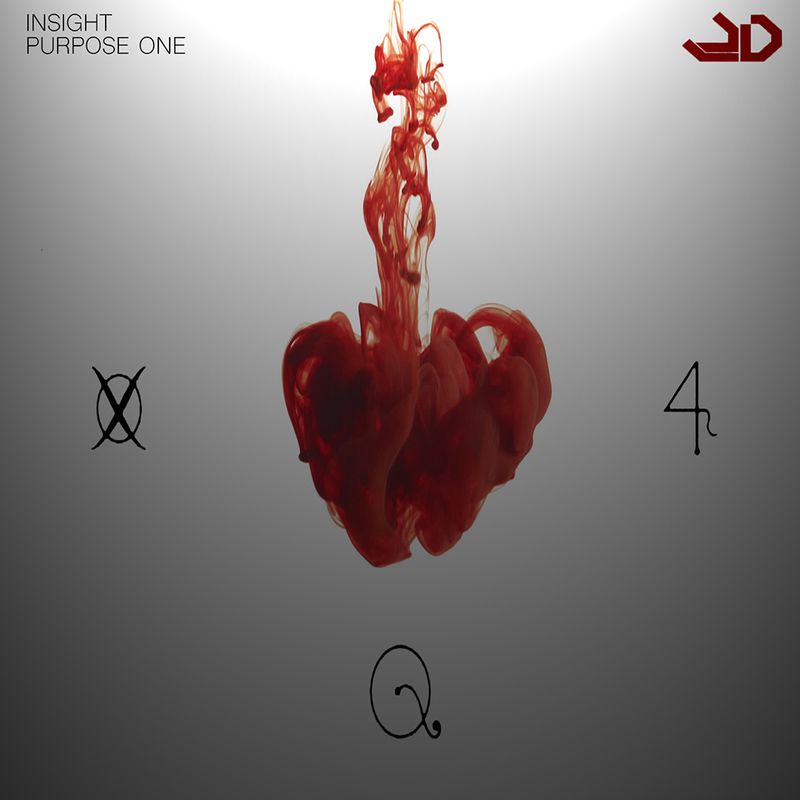 It was filed under DT:Premieres and was tagged with DTP, Insight, James Jaymal, Vizion Division.